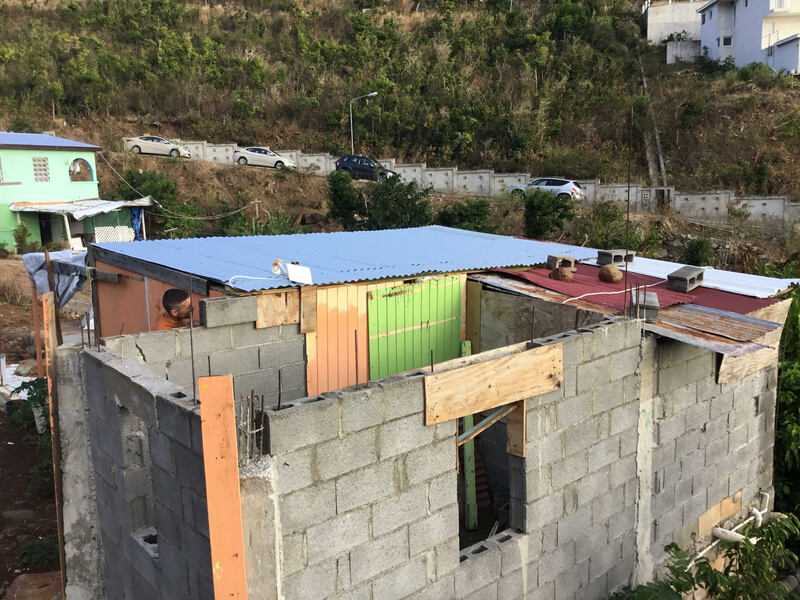 In April of this year Direct Communications teamed up with the charity organization – Rebuild MD to bring hope to a few survivors of Hurricane Irma – the strongest hurricane to strike the Caribbean in recorded history. 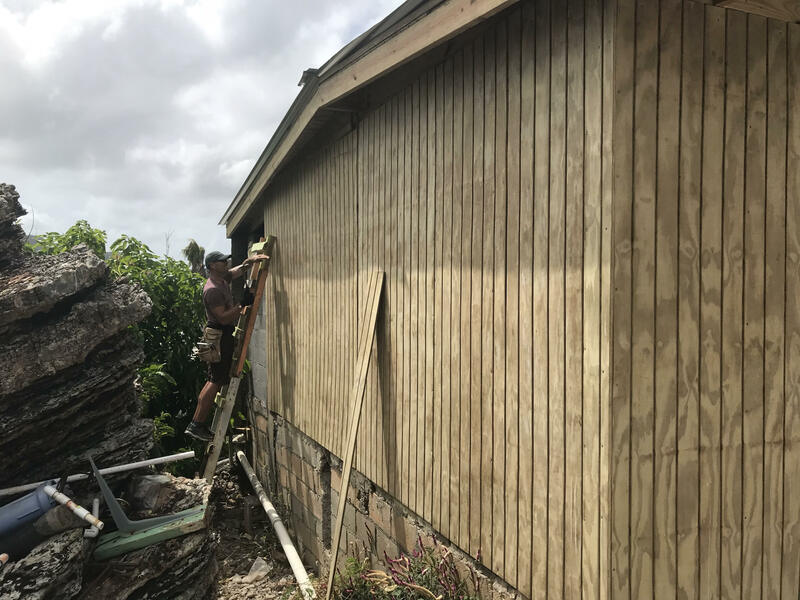 Winds of up to 240 mph, along with flooding rains and storm surges devastated the island and surrounding islands last September. 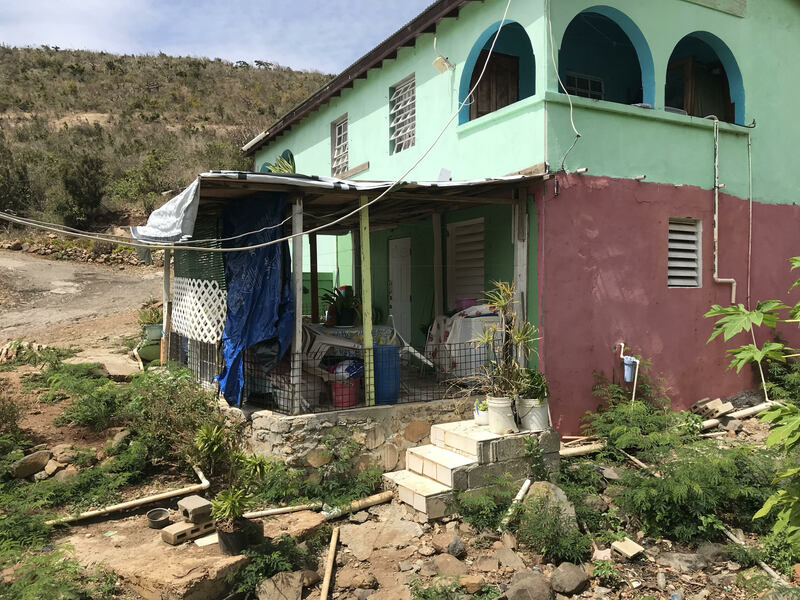 As a result of this destruction, Rebuild MD was founded as a non-profit organization to rebuild homes and provide clothing for local residents on the Islands of St. Maarten and Dominica. 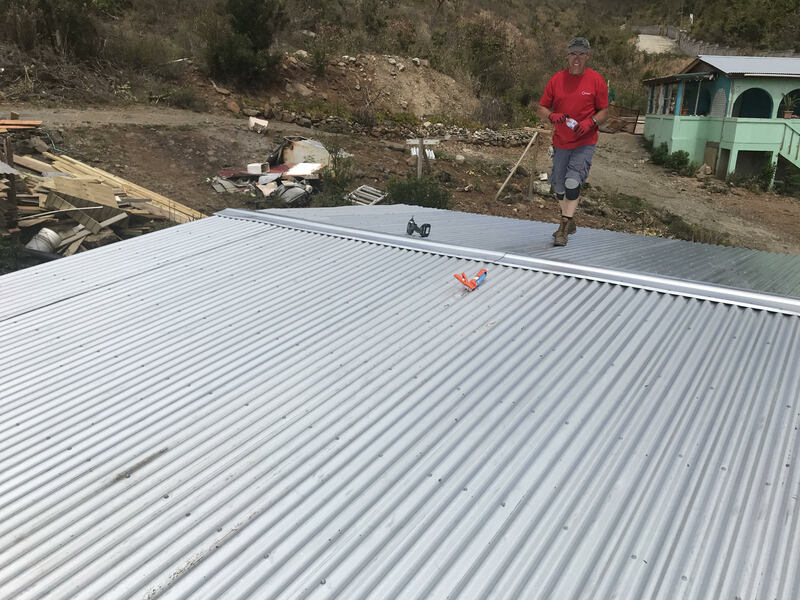 The organization consists of volunteers in Idaho, Utah, and Nevada with experience in building trades, or just a desire to help. Rebuild MD selects families with the greatest needs and who do not have the resources to rebuild themselves. 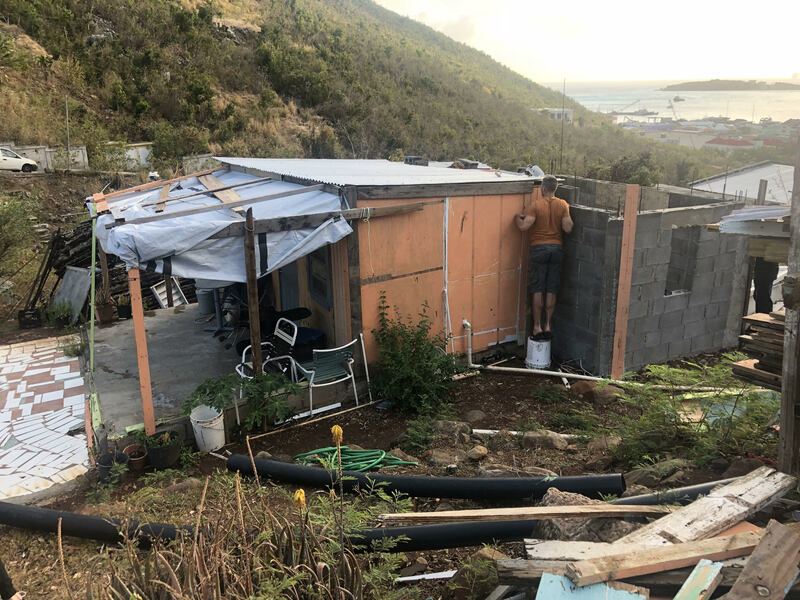 Many of these people have literally been living under pieced together wood frames made from boards that were scrounged up after the hurricane, with tarps stretched across to give them a little shelter. Direct Communications sponsored an employee and his daughter, by helping pay for the travel costs to the island. 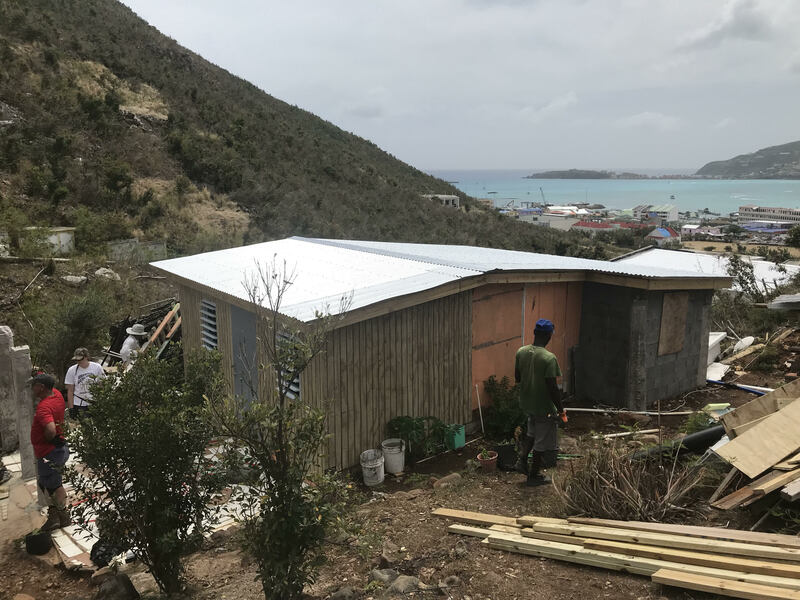 While in St. Maarten the group distributed clothes that were collected in a local clothes drive, and worked on houses for two families on the island. 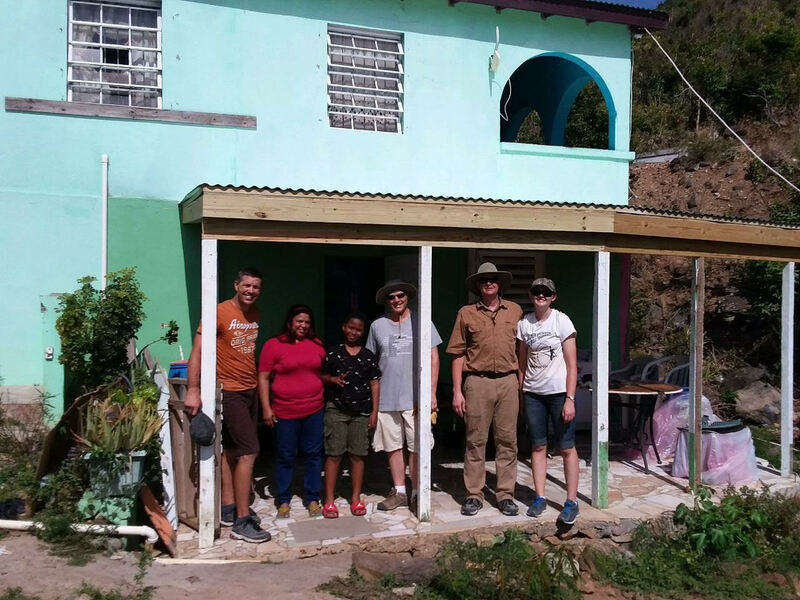 Given the massive destruction, the impact of this trip may seem small, but for these families, it was enormous. 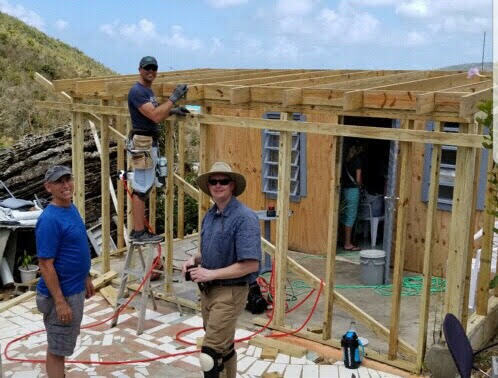 There is much more to do, and Rebuild MD is planning more trips in the future that Direct Communications will be participating in. 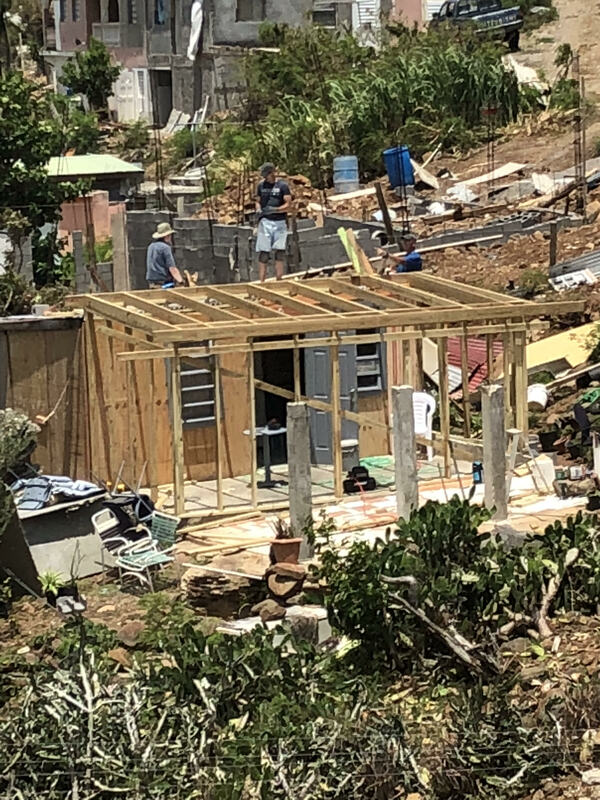 If you are interested in helping to rebuild, check out rebuildmd.org.